If you were actually experiencing famine and risking starvation, this would be a highly beneficial protective feature. However for you, the one trying to lose fat, it works against your efforts. You diligently stick to your diet yet your metabolism continues to slow down to accommodate your lower calorie intake. Eventually this metabolic slowdown completely wipes out any chance of success as fat loss comes to a screeching halt. Can we say “may frustration” here! If you find yourself in the above situation then you will need to find a way to “outsmart” your body and implement what’s technically called a “refeed”. Some of you may have heard this expressed as a “cheat day”, however there are slight differences between the two. Cheat day allows you to eat whatever you want without structured guidelines in place. Refeed on the other hand is slightly more strategic. The aim of a refeed is to restore the metabolism. It’s not just about the mental break of having to say “no” to foods you want to eat like “cheat day” is. When you refeed, you will boost your carbohydrates considerably while taking your dietary fat down very low. The idea is to get your calories up to maintenance or even slightly higher which indicates to the body that the starvation period has ended and it can speed up metabolism again. Carb-rich foods need to be your focus when you are in re-feed mode because this nutrient more than the others impact the metabolism to a larger degree. Protein intake should stay relatively constant since you still need sufficient protein on this day but your fat intake drops to make room for more carbs. This is the day you get to eat lots of bagels, breads, cereals, oatmeal and even perogies…those yummy filled dough rounds and other things that fit this category. However, don’t turn your refeed day into a “stuffing your face with garbage day”. Allow yourself a treat but overall, be a bit selective about which carbs you choose. Even if you’re allowed carbs you wouldn’t normally eat, doesn’t mean you want to stuff your body with processed foods. 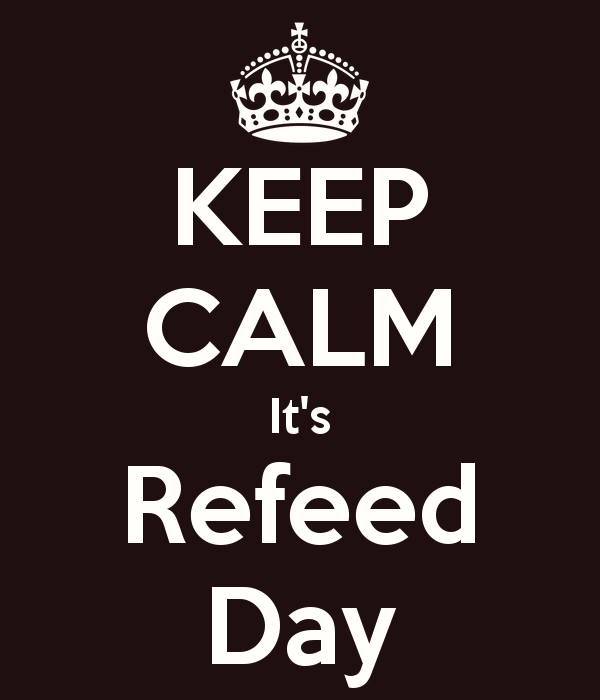 The greater you normally restrict your carbs, the more you should eat on refeed day. For example, if your diet has you on 100 grams or less a day, do 250 grams of carbs on your refeed day. 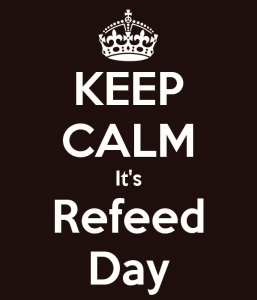 Eating the “refeed” way for one day is usually sufficient to get the metabolism back on track and humming again. For those that have been using more aggressive tactics and dieting may need an extra day or two of “maintenance” mode to set things straight. Many people fear that this will set them back in terms of progress but this simply is not true. It is true that eating this way for a day or two will likely cause you to gain a pound or two of water weight, but once you move back to your diet, your progress will move along much faster and you will feel a million times better as well. I would highly recommend that you adhere to a re-feed day once every two weeks if you are looking to take off more than ten pounds and once a week if less than 10 pounds. If you’re experiencing stubborn body fat that seems to be stalled in regards to losing it…if you just can’t seem to take off that last 10-12 pounds, you are a prime candidate for a refeed. Most people lack the correct mindset and knowledge to lose weight and sustain this loss long term. I’ve created “Rebound Free Weight Loss” to address all these issues. You can be successful dieting…you can keep that hard earned weight loss off…you just need to be educated with the right information and coached by the right coach.